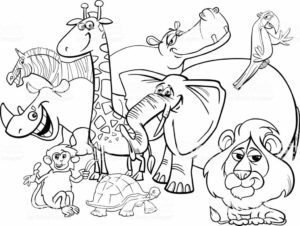 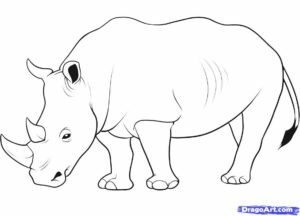 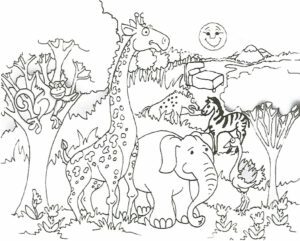 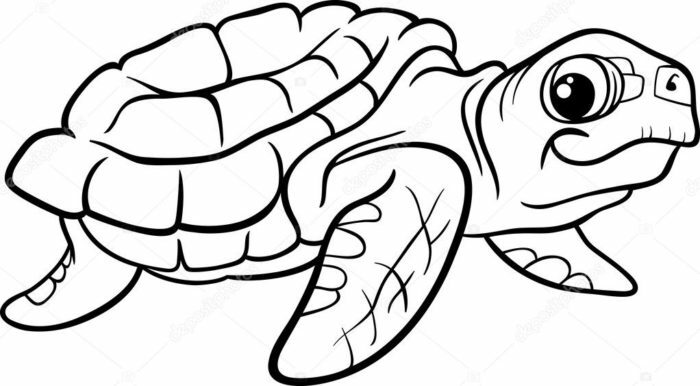 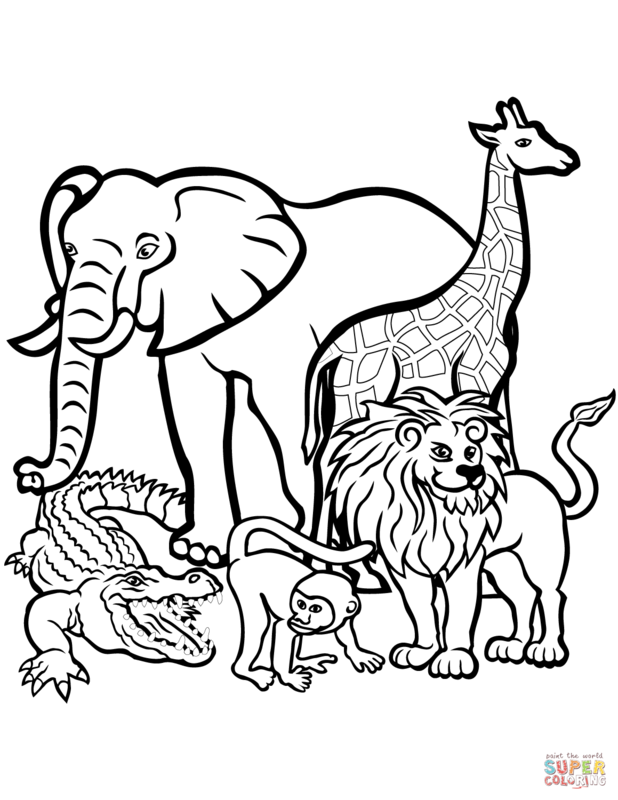 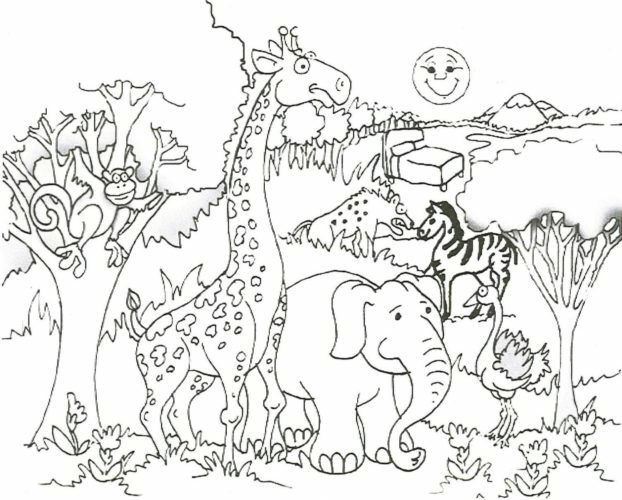 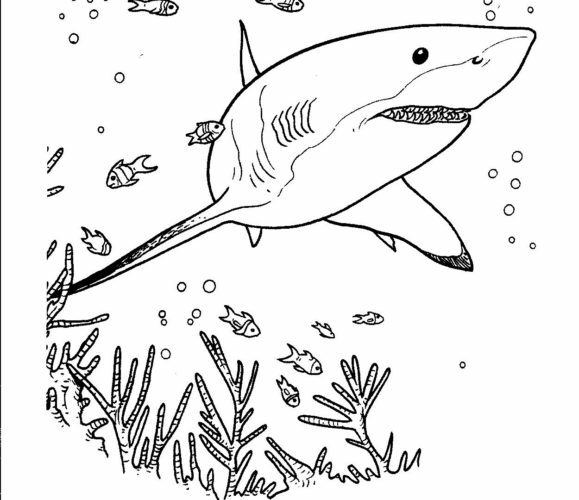 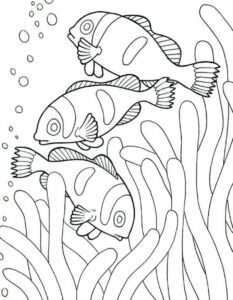 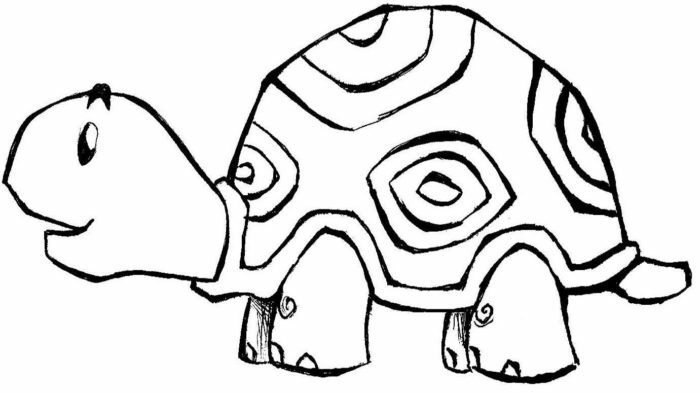 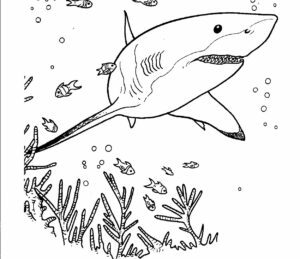 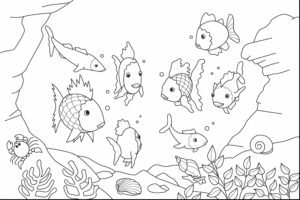 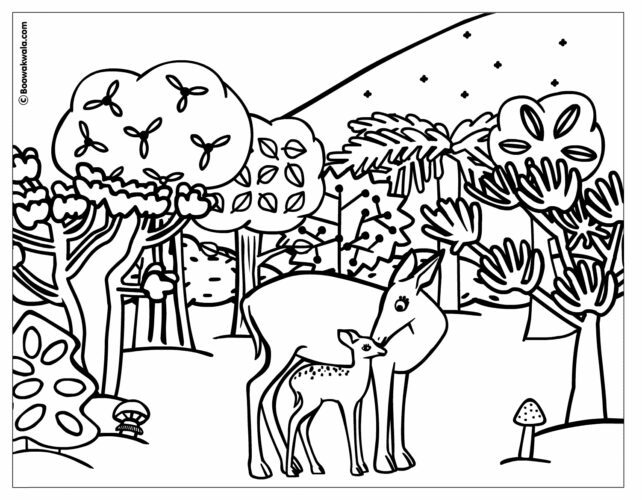 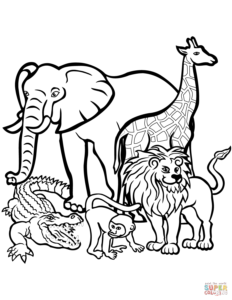 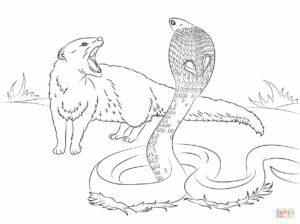 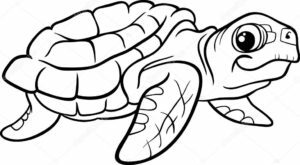 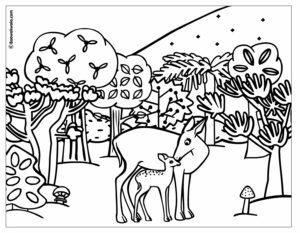 This coloring page is for the younger kids out there who are interested in the animal kingdom. 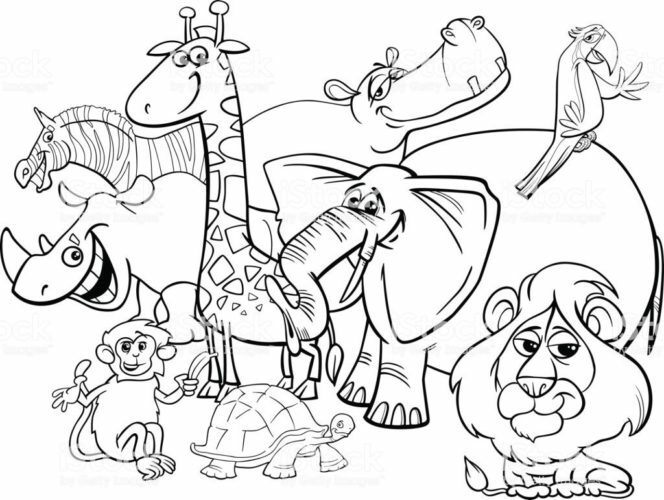 There are more images added all the time. 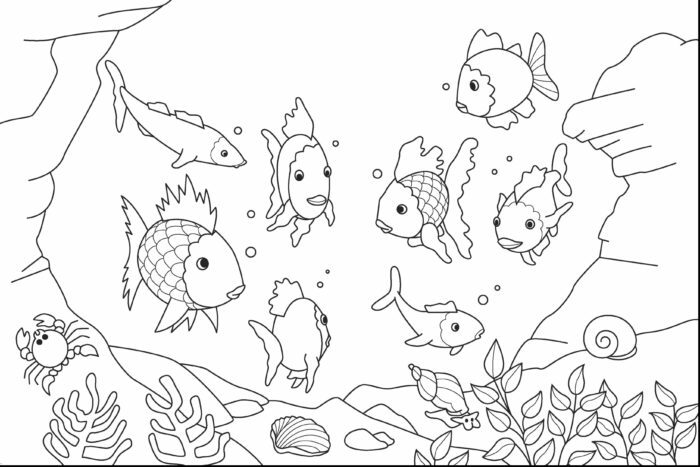 Check back frequently for more fun pictures to download and color. 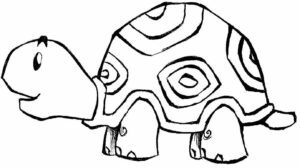 If you have suggestions, feel free to contact me with more ideas or suggestions. 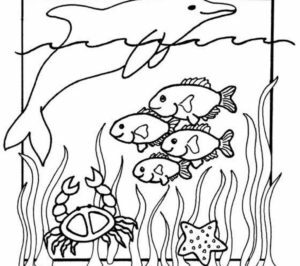 Don’t forget to check out the other fun teacher pages I have created, like the word search puzzle, the connect the dots page, and more! 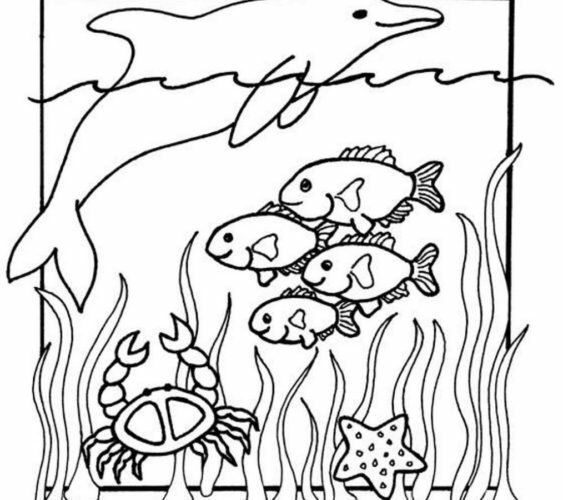 Just click on an image and then right click on the larger image to download. 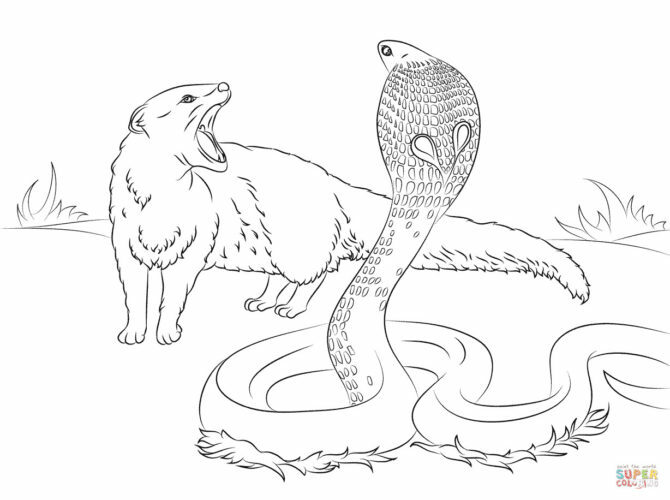 © 2019 - Critter Science - all rights reserved.